Summer is coming, and we know that students need to keep their minds moving and creative. That's why MCS is happy to announce our 2019 Summer workshop program for 5th - 8th grade students! We have a variety of workshops running from July 8th - July 26th, Monday thru Friday meeting at the Fulton Clubhouse. Before and After Care is available for select workshop dates at an additional charge of $15/hr/student from 8am - 9am and 4pm - 5pm. To register for our summer programs, contact the instructor listed below. Deadline to register is June 15th, 2019. Please note your registration is not confirmed until you have received a confirmation email. Hope to see you this Summer! Ready - set - improv! Jump in feet first and learn the basics of improvisational theater through fun games and team building activities. Students will gain a strong sense of listening, storytelling, community and trust, all while boosting their spontaneity and imagination! Get your child started on a theatrical adventure today! **This will be an active class that requires students to work with others in a respectful and kind way to develop their theatrical skills in a safe space. Please be mindful of your child's behavior and ability to cooperate with others when registering. 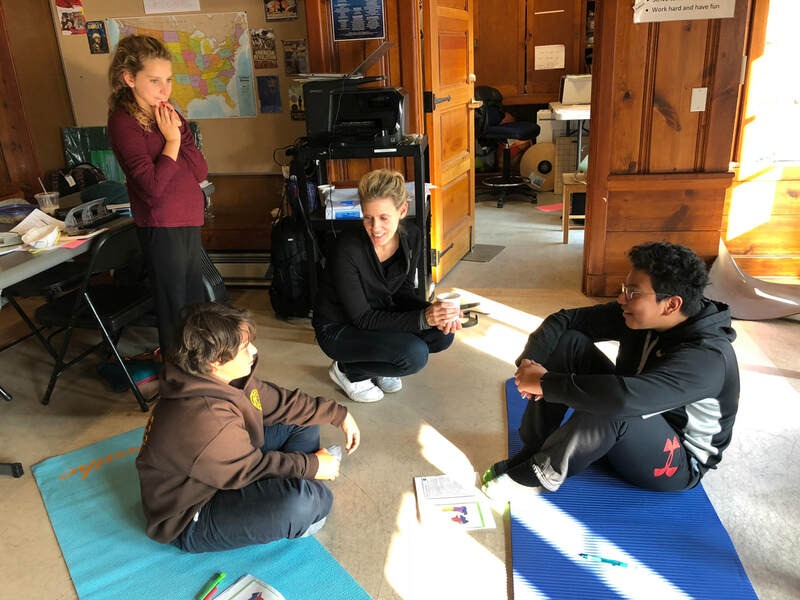 Journey into the world of mindfulness with us as we work with your child to manage and address the anxiety and wellness surrounding learning. 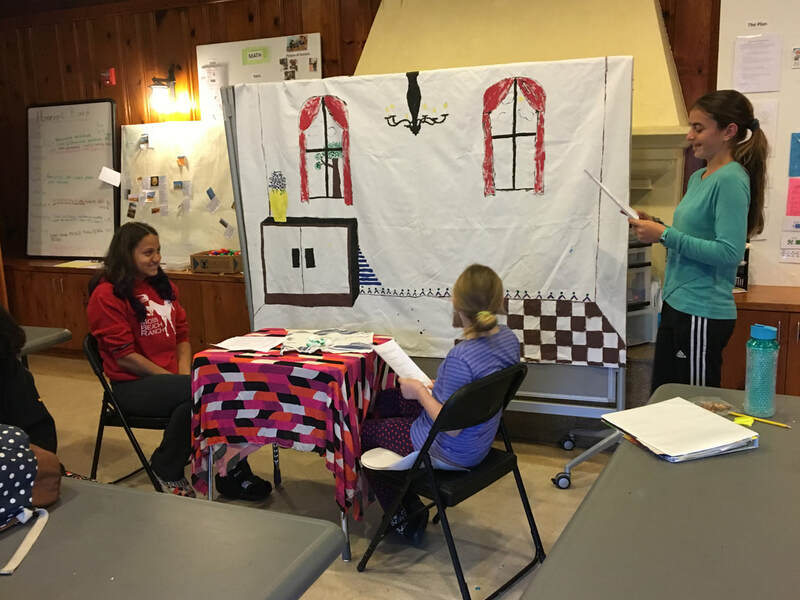 Whether it's difficultly with tests or stress over social situations, our staff will help your child build their own calming toolbox to navigate through their obstacles and thrive in positive mindset. **This is not a group therapy class. We will dive into self care and wellness techniques revolving around academic and interpersonal anxieties. Please be mindful that these exercises may be triggering for some children. Edible Math with Executive Functioning! Have you ever built a math problem out of cheerios or used an orange to find the volume of a sphere? 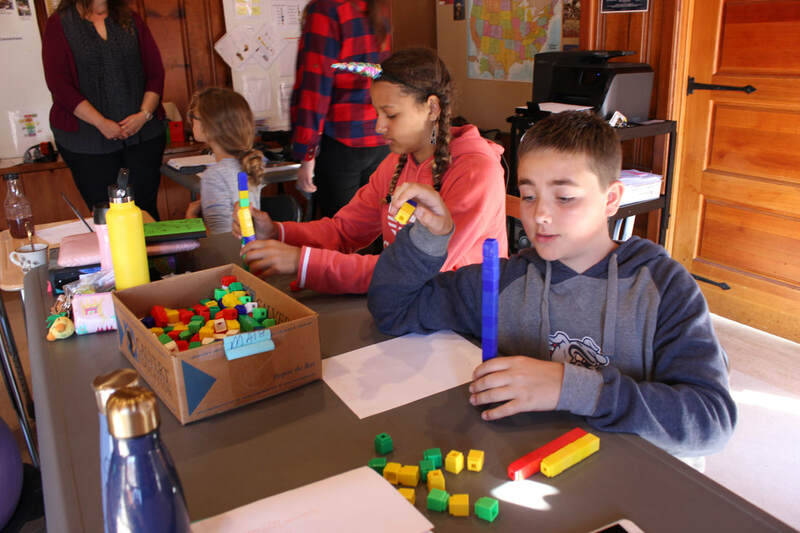 With our interactive Edible Math Camp, your child will learn new ways of approaching word problems, and gain a real taste for which Executive Functioning strategies match their learning strengths! Students are expected to pariticpate in facilitated multi-sensory math games and activities. Students will walk away with a booklet of stratagies that support their learing style. **This class is designed for students who have a need or interest in making math word problems easier. We can not accept children with behavior challenges. Come learn about the history of our city and the surrounding area by being immersed in it! We will be planning trips to China Town, various military sites along our coast, the Black Panther museum, Haight-Ashbury, and areas that were frequented by Beat Generation Poets. Meet us at the Fulton Clubhouse before we head out together for a real experiential adventure in History! Notes: Students should expect to pack a lunch, snacks, water bottle and wear appropriate clothing for the weather and walking along city streets. Join us for an exciting week of learning and fresh air with our Outdoor Adventure workshop! Students will explore the wonderful world of nature while taking hikes through the Marin Headlands and local parks. Learn about wildlife, outdoor skills, and real-life experiments while growing their sense of nature appreciation!